Understanding the difference between franchising and licensing is important for business owners looking to expand their operations. But it is also important for aspiring entrepreneurs who are interested in purchasing a franchise or licensing a product. Licensing is a broad term that businesses use for contracting purposes. Licensing gives the licensee a right to operate in cooperation with a brand, gaining access to the brand’s intellectual property, brand, design, and business programs. In exchange, the licensee pays royalty fees to the licensor. The licensor may have a say in how the intellectual property is used but not how the licensee operates their business. A licensor will grant a licensee the right to use their intellectual property but the licensor will not provide support or training or exert any control over how the licensee uses that intellectual property. For instance, Starbucks licenses 41 percent of their stores (the remainder are corporate owned). These licensed stores are the ones you see in airports or bookstores. While they are similar to the corporate owned businesses, in that they all sell the Starbucks branded food and beverages and look similar to one another, the licensees of these stores maintain creative and operational control over their businesses. Unlike in a franchise agreement, Starbucks licensees are not required to follow the brand’s step-by-step business plan. They can can opt to adopt the brand's suggestions, however. A franchise, on the other hand, is a legal and commercial relationship between the owner of a company (the franchisor) and an individual (the franchisee) who is starting a branch of that business using the business’ trademark logos and business model. Essentially, a franchise is an independent branch of the franchise company. The franchisee sells the product or service that the franchisor supplies. As of 2018, the franchise industry employs 21 million people and generates $2.3 trillion of economic activity, according to a U.S. government report. Examples of franchises include companies like McDonalds, Kona Ice, Keller Williams and Pizza Factory. Learn More About the Pros and Cons of Franchising! Fees and Terminology Royalties or royalty fees are usually ongoing, especially if copyright is involved. Franchise fees, also called royalty fees, are paid upfront. Management fees are ongoing and typically paid monthly, along with monthly marketing fees. Control The licensor usually has little input as to how the licensee uses, markets and distributes the product or service that they are licensing. Operational control is rigid, with franchisees having to follow a pre-established system and business plan. The franchisor retains tight control over how the franchisee runs the business. Support There is limited support and training provided. Franchisees benefit from intensive training prior to the opening of a business as well as ongoing support throughout the life of the franchise agreement. Duration of Contract Agreements may last for 16-20 years, especially if they concern copyright or trademarks. Franchise agreements usually begin at five years with the option to be extended. The franchisor must choose if they would like to extend the agreement. Term Negotiation Licensees are usually free to negotiate terms of their contract. Franchisors maintain an established franchise agreement that remains standard and on some occasions allows for negotiations from the franchisee. Shared Research Licensors do not share product or brand research with the licensees. Franchisees receive a step-by-step business plan, which includes information on current and future research projects. The franchisor also shares ongoing research and development, that is performed at the brand level, with the franchisees. Obtaining the Contract Well established businesses looking to become licensees can use their proven success as a way to gain a license from a large company, like Starbucks. After expressing interest in a brand, franchisees must successfully undergo a selection process with the franchisor. During this process, the prospective franchisee will need to prove that they meet certain financial requirements, such as a minimum amount of liquid capital. An interview with the franchisor’s management team is also typical. There are thousands of franchise opportunities available. Unfortunately, not all franchises are created equal. While franchising can be a tremendous opportunity for aspiring entrepreneurs, it is important to thoroughly research any brand you are considering to ensure the franchise is a sound investment. While there are many resources available to help you do this, including third party franchisee satisfaction research (you can see a list of the top-rated franchises here), there are also legal statutes in place to protect consumers. The Federal Trade Commission issued the Consumer Protection Act and the Franchise Rule, both of which protect consumers from unfair or misleading business practices. 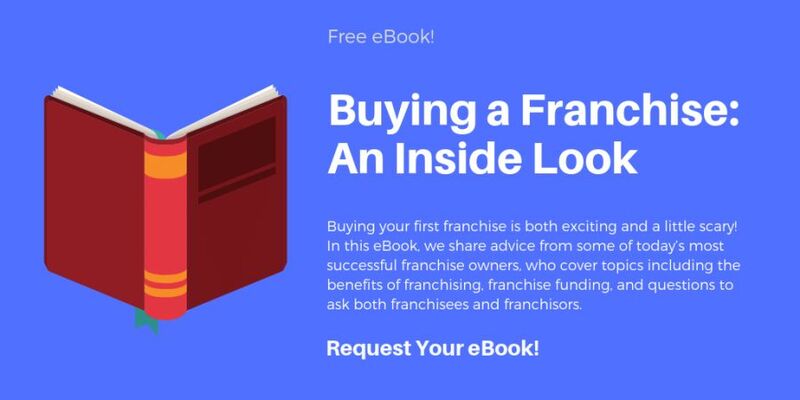 The Franchise Rule requires franchisors to have a Federal Disclosure Document (FDD), which contains 23 items that provide in depth information about the franchisor. It is critically important for any prospective franchisee to thoroughly examine the FDD, advisably with a franchise lawyer. Licensing is also covered by the Consumer Protection Act, which aims to protect consumers from false advertising/product description, commercial monopolization, unfair pricing, and other underhanded practices. Licensing agreements, if not carefully crafted, can be construed (unintentionally) as a franchising structure. For example, if a licensor controls any of the licensee’s business operations, this would cause the licensing situation to fall under franchising laws. Buying a franchise or licensing a product to sell is not a simple decision. It’s a choice you will want to spend time researching and considering. For many would-be entrepreneurs, franchising is an interesting opportunity given that it offers you the chance to be your own boss without taking on the significant risk that comes with starting a business from scratch. You’re able to benefit from a proven business model and ongoing support. 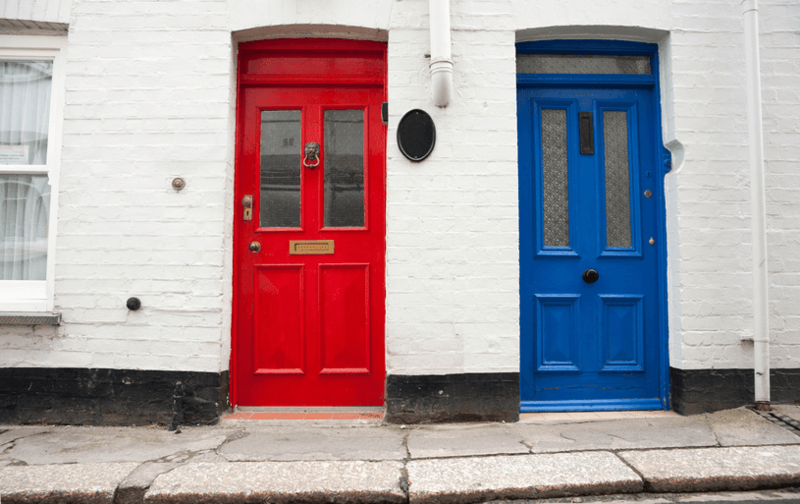 To find out if franchising is for you (or which franchise is for you! ), Franchise Business Review has compiled a list of the advantages and disadvantages of franchising. You can also reference our Top Franchises list with information updated each year based entirely on the input of franchisees.